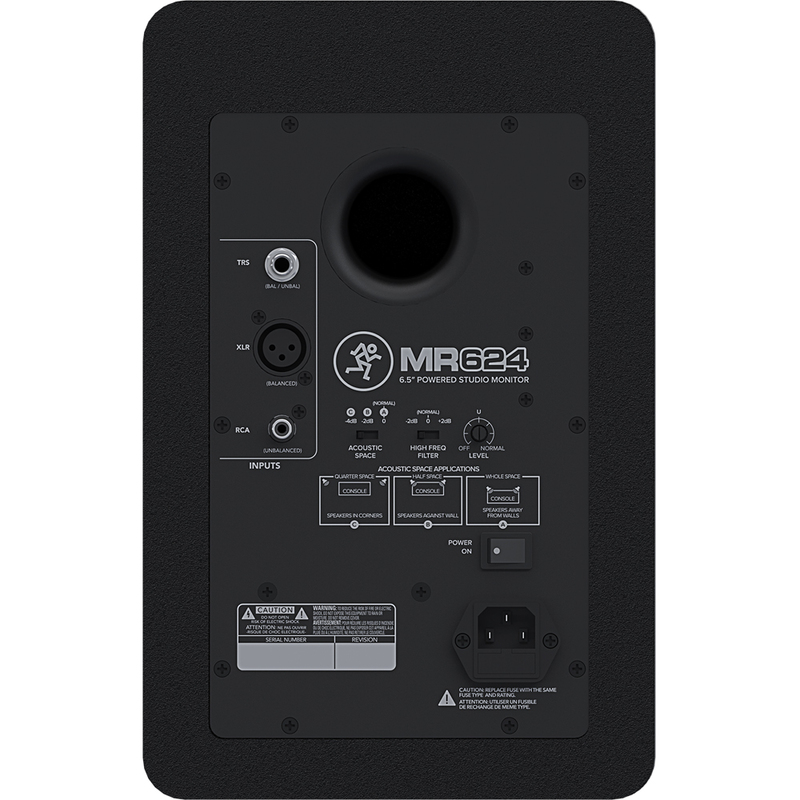 MR624 monitors are precision tuned to stay true to your mix whether it’s dialogue, hip hop, rock and beyond. 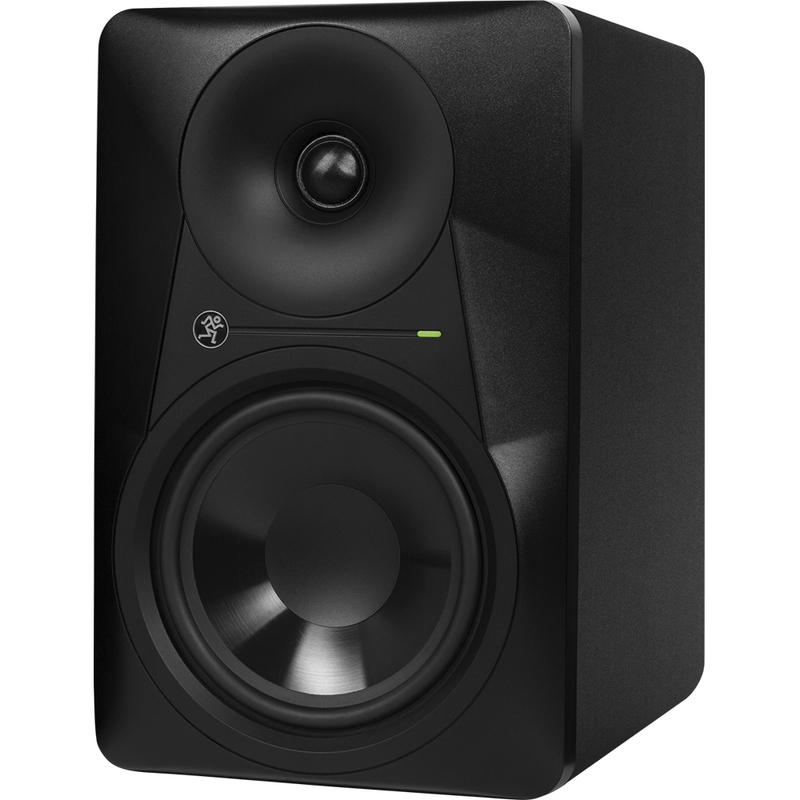 Our proven logarithmic waveguide provides an ultra-wide listening sweet spot and enhanced stereo imaging while the Acoustic Space controls allow you to adjust the frequency response of the monitor to match your studio. 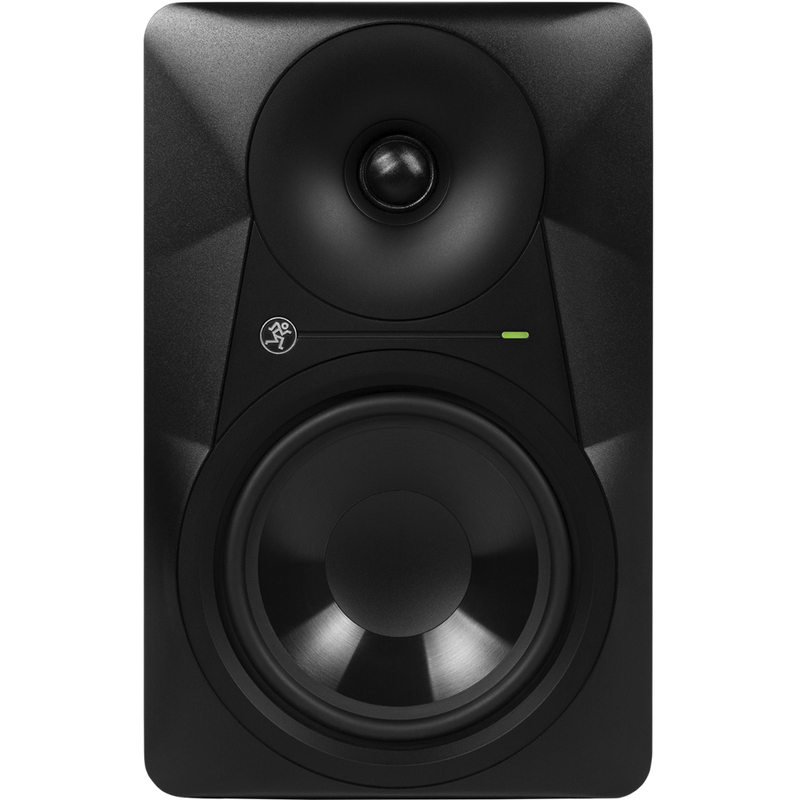 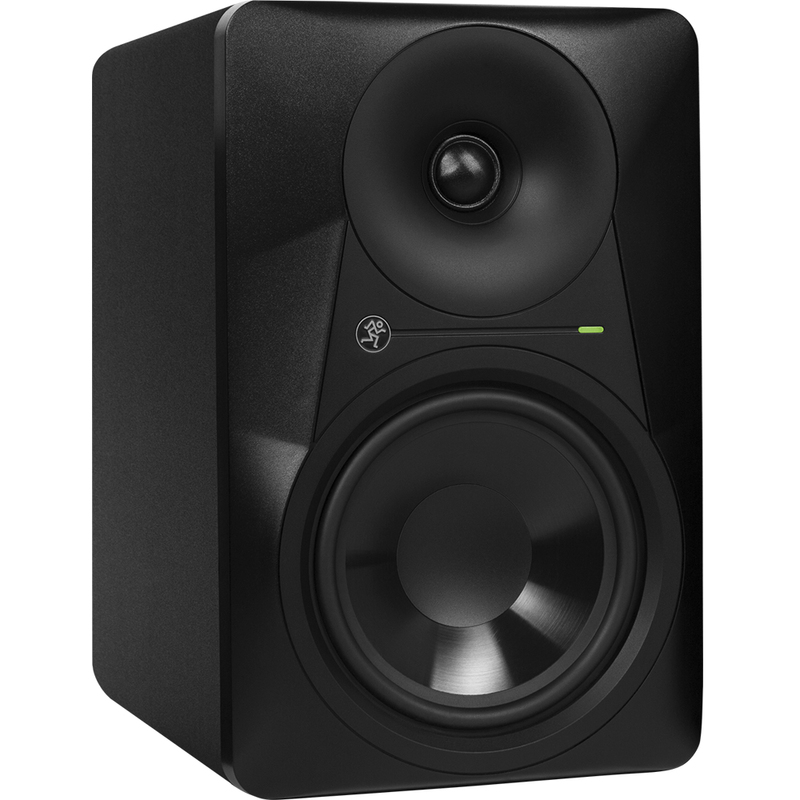 The studio monitor inspired by you – MR624 Powered Studio Monitors.